The International Teacher Training Organization is a TEFL Certification school dedicated to providing high quality Teaching English as a Foreign Language training to all English speakers with the desire to teach English worldwide. 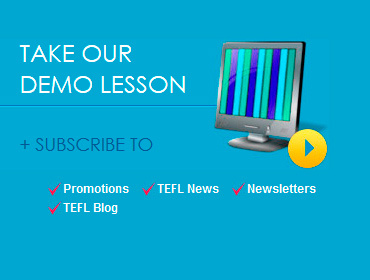 There are many TEFL schools out there, however, what sets ITTO above others is the actual content of the program, high concentration of input hours, greater quantity of observed teaching practices, plus guaranteed employment worldwide. Once you have completed our TEFL course you will feel that your skills have been put to the test and you have gained a wealth of resources and abilities to teach anywhere in the world. Our school is highly committed to education and one of our primary goals is to improve the quality of EFL teaching around the world through our top notch graduates. 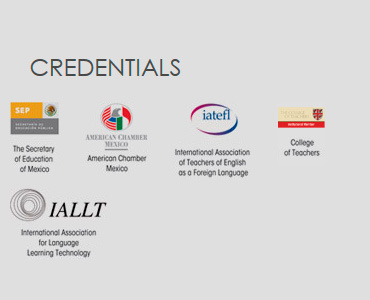 Putting our school into a few words we would definitely say that ITTO is committed and counts with the resources to put you in a classroom anywhere in the world and have you truly teach English as a Foreign Language. More than 40 years of experience in the teaching industry will strengthen your educational background.